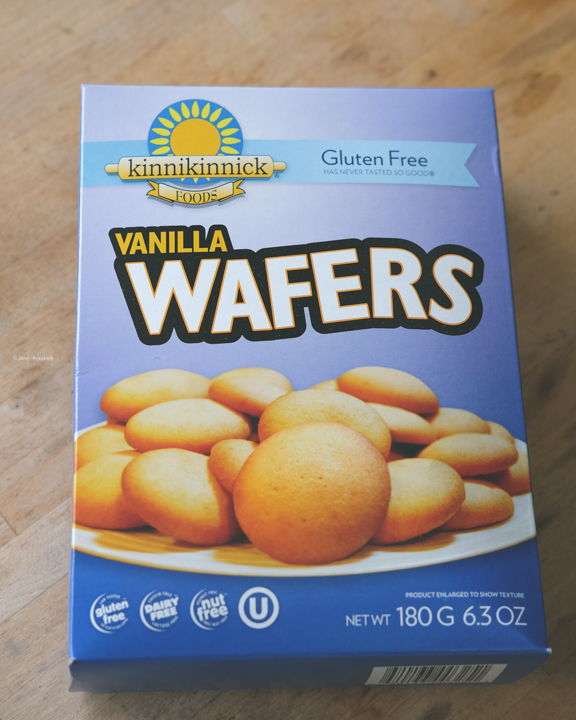 For the past several years I have been a huge fan of Kinnikinnick Foods gluten free products. I use to have to buy via their website but lately I see more and more in my local Sprouts and Whole Foods stores. 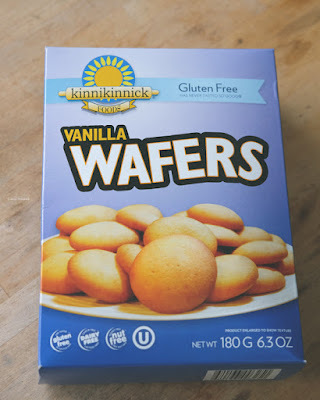 I haven't had a Vanilla Wafer probably in a good 15 years, so you can imagine my excitement when I saw a gluten free version of my childhood favorite cookie. I knew I wouldn't be disappointed by my trusted Kinnikinnick brand. 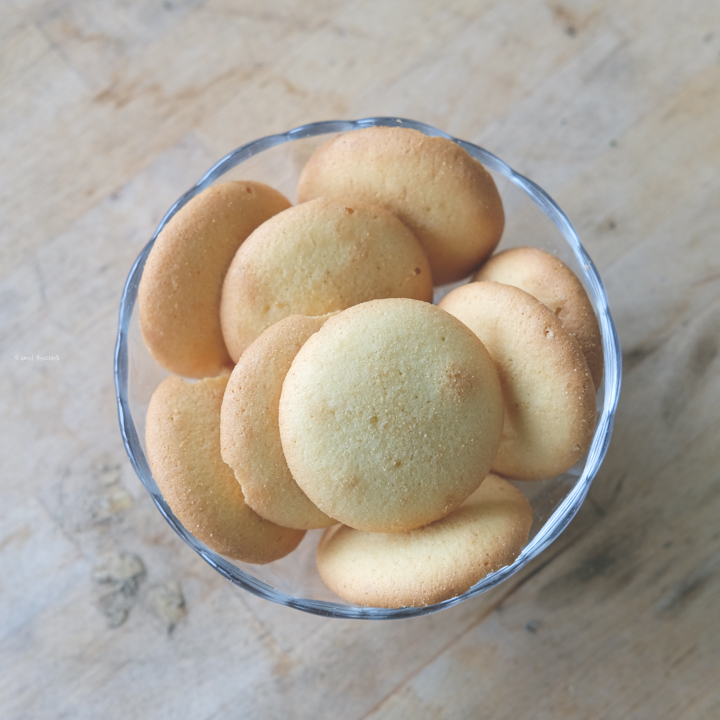 Oh my, these are delicious! The size, smell, and texture are what I remember a Nilla wafer was like. 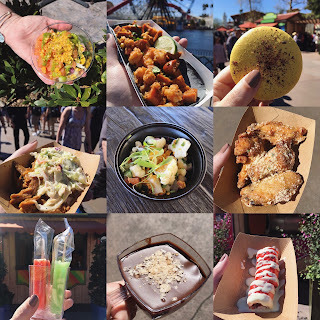 They were so good it was hard to not want to eat the entire box! You certainly must add this to your shopping list. I need to go back and buy a few more boxes myself!